Is Harley about to unveil a replacement for the Twin Cam engine? Harley-Davidson's Twin Cam engines have been powering its Big Twins since 1999, so a replacement is due. So what do we know and what can we speculate? While we usually don't cite anonymous sources at Common Tread, I was told by a person who claims to know that H-D will debut a new engine their CVO models in the upcoming model year. Harley often introduces new upgrades in its limited-edition, high-priced CVO models that later trickle down to the rest of the Big Twin range. The TC88's already gone, but will the TC platform disappear entirely soon? Kinda looks that way. Harley-Davidson photo. I can’t just take one person's word on good faith, of course. I’m a skeptic at heart. So I did a little more digging. In 2014, The Daily Statesman, a local newspaper in Dexter, Missouri, ran an article about a company called Faurecia. Faurecia is the sixth-largest international automotive parts manufacturer in the world. According to that article, Faurecia, previously ArvinMeritor, had won a contract to manufacture exhaust systems for a newly designed Harley-Davidson “Slingshot” series. The article quoted engineer Phil LeBeau as saying “The current series that we’ve been manufacturing for Harley-Davidson in Dexter has remained the same for about seven years. They just went through a re-design. What’s coming is the replacement for Harley’s FL series." I called Faurecia, and spoke with Tony Sapienza, the company's media contact for North America and Mexico. He told me that while he was not personally familiar with this story, normally the company would request a redaction to protect customers and their future products. "We don't normally comment on our customers' future programs," he said. When I pressed further, asking that if he indeed is confirming Harley does have a Slingshot program in place for 2017, Sapienza replied, " I cannot comment on whether that program does exist or if it ever existed, or anything of that nature." Now this is getting interesting, ain't it? The statement in the news article jives with what we heard from our anonymous source. Did an engineer working on exhaust systems for the next generation of Harley Big Twin engines let slip some company information? After all, he was just talking to the local newspaper, so he may not have been that cautious. 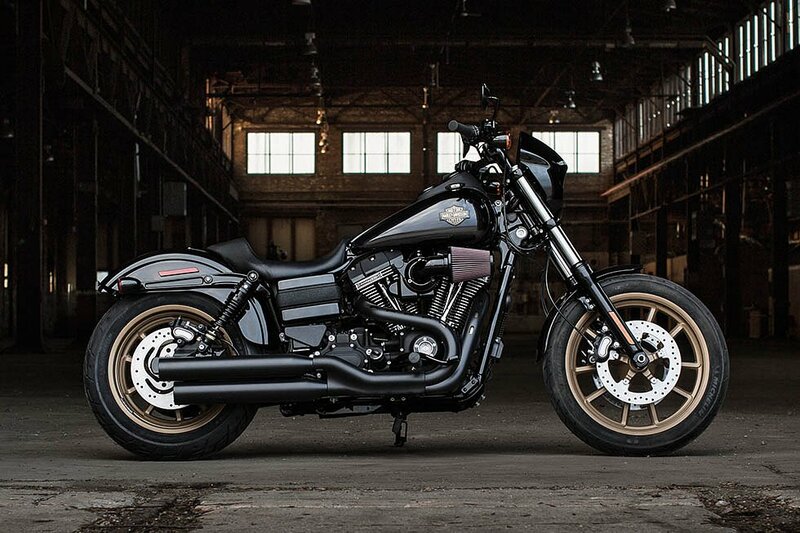 Trying to find more confirmation, I've been watching the California Air Resources Board Certification site for any filings about a new engine, but I am betting H-D plays this close to the vest and does not seek CARB approval until after the release of the drivetrain. This ain’t their first rodeo. I contacted Jennifer Hoyer, Corporate Media Relations Manager for Harley-Davidson Motor Company, to see if she could confirm or deny any of this. As one would expect, she did not have a comment on any future Harley-Davidson products. So that's what we know, more or less. Now for my speculation. First, I am not sure if that code name “Slingshot” has any bearing, or if it’s even still in use, considering the Polaris product of the same name that was released as a 2015 model. Secondly, if a new engine is coming out, it makes sense for it to debut in CVO bikes. 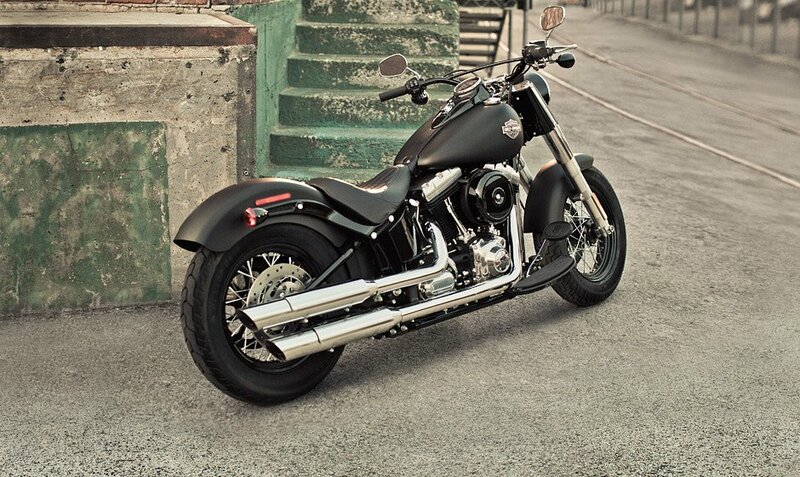 Touring machines are a mainstay of the CVO offerings and have been for quite a few years. The third thing is the real question. Is there an all-new engine coming out that's really “all-new” or is H-D going to take another route? H-D has a couple of crate engines that could power the next generation. Crate engines are high-performance race engines available over the parts counter for those who want to put a whole lot of pep in their bike's step. These engines are powerful, and don't come in production bikes. H-D could stuff the 120R or 120ST crate engines into production bikes pretty easily. This move would make a lot of sense: some iteration of this engine received CARB certification in 2015 for 2016 models, so I am sure it could meet emissions specs for current bikes without too much effort on Harley’s part. This course of action would dovetail in with LeBeau’s quote, too. Remember all the ballyhoo about exhaust? This could point to the vastly different exhaust setup on the 120R engine. In 2015, Tony Nicosia, Senior Product Manager for Harley’s performance division, told Baggers Magazine, “Well, you don’t get as good of flow with the cat in the header system — it’s somewhat restrictive — so what we did was put the cats in the mufflers, and they’re much bigger at the muffler.” Does that carry over to the ST variant as well? I’m not sure. A 120R crate engine. New motors are nice, but I wouldn't have a problem buying a nice light Dyna with one of these babies stuffed in there. 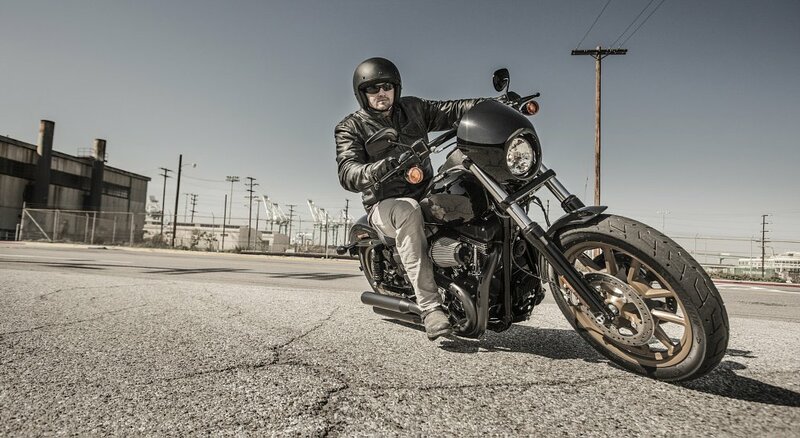 Harley-Davidson photo. Of course, the other possibility is that instead of using these crate engines, Harley-Davidson will really give us an all-new engine, too. What would that be? I don’t have a flippin’ clue! Liquid cooling? Almost certainly, one would think. Pushrods? Eeee… I wouldn’t bet heavily on it. V-twin? Now that part I imagine will happen. Heck, I did make this prediction earlier this year. Which way do I think it will go? Again, just speculation, but personally I am betting on a new engine: That codename didn’t just surface from thin air. Look, the day will come when Harley is gonna be forced into hanging a radiator onto the front of a bike. Will they try to make the engine look older than it is, as Indian has done? Or would they view that as pandering? I have no idea. Heck, this "new" powerplant could be almost anything... but whatever it is, it does seem like it's right around the corner. Am I right? I guess time will tell. Someone set a Google calendar reminder for a few months from now and either chew me out for being a hack, or praise me for being a diligent investigative reporter. And me? Like any good gossip, I’m going to leave you with questions, not answers. Talk amongst yourselves.